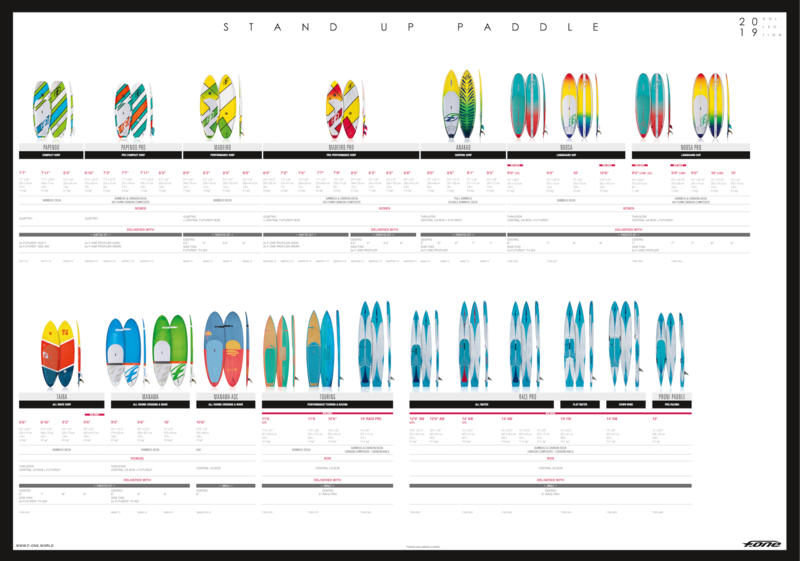 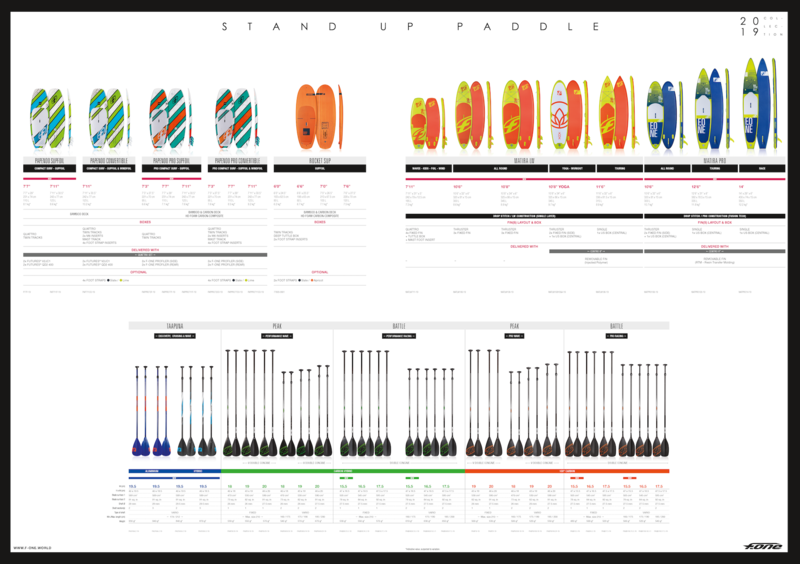 The RACE PRO range is made of six specific models and a total of eight sizes: 12’6’’, 12’6 KIDS, 14’ ALLWATER, 14’GIRLS, 14’DW and 14’FW. 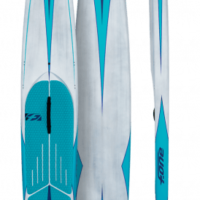 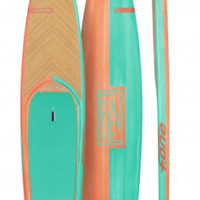 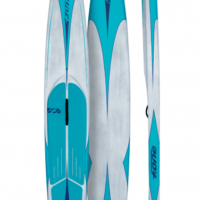 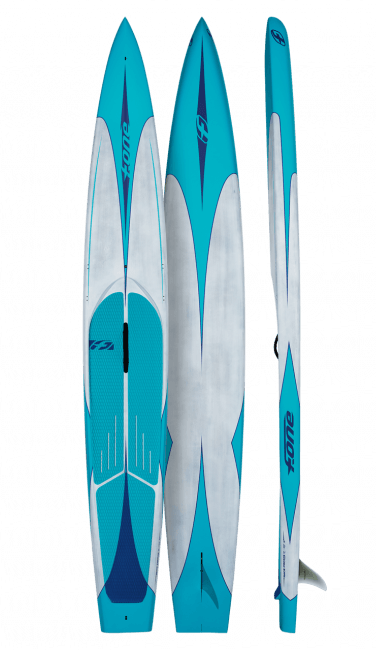 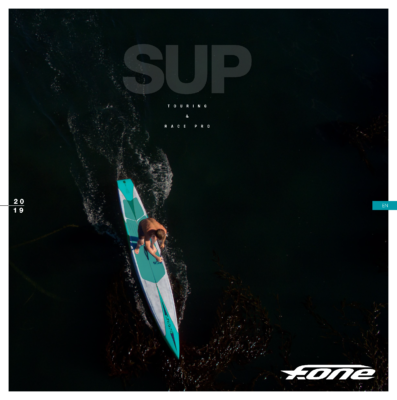 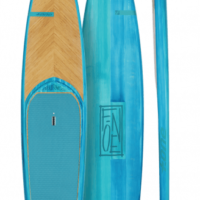 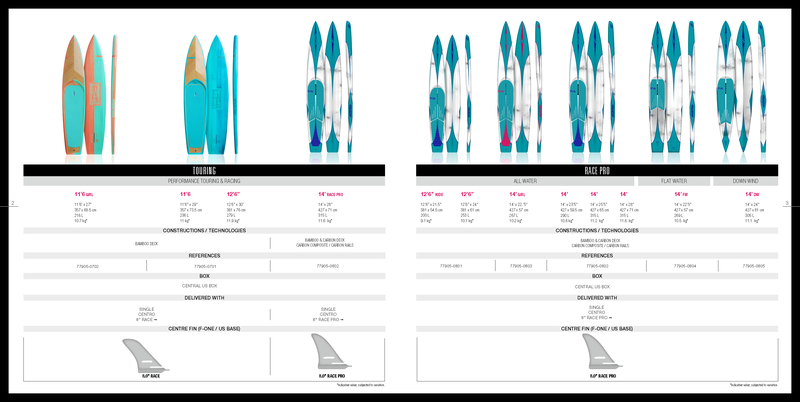 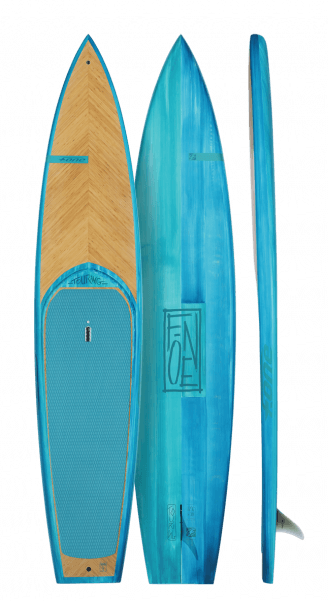 The RACE PRO range is made of six specific models and a total of eight sizes: 12’6’’, 12’6 KIDS, 14’ mALLWATER, 14’GIRLS, 14’DW and 14’FW. 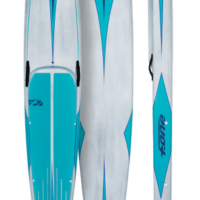 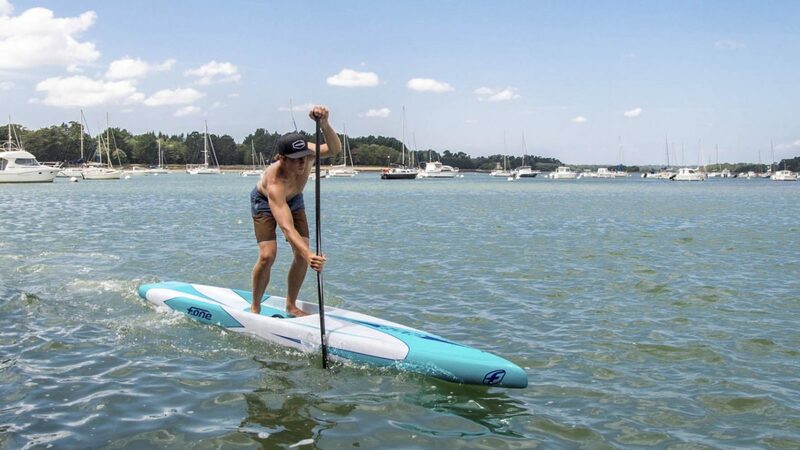 Exclusive race board designed specifically for tackling the harshest of conditions and excelling on the bumps. 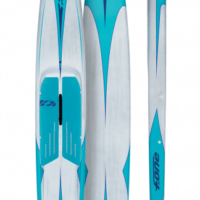 Unmatched stability for its width thanks to the fully recessed cockpit.